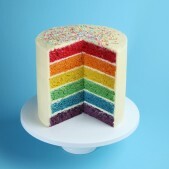 Whether you are looking for examples of our beautiful cakes, or you would like to find out how you can create stunning designs like those seen on our cakes, this section contains a number of helpful videos designed to give you all the information you need. 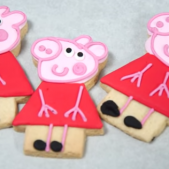 Our professional team will continue to add helpful videos and guides of how to decorate your favourite character cookie and useful information on our latest collection of bespoke cakes for all occasions. Offering beautifully made cakes for every special event, Cakes by Robin provide a personal experience to ensure that you get the perfect cake for your occasion. 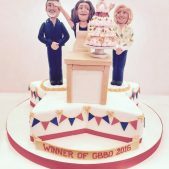 Please feel free to browse through our informative videos, whether you’re looking for ideas on a new cake design, you need helpful advice on cake decorating, or you’re planning on requesting a cake design by us and you want to see a taste of our work! Each video also comes with a transcript, making it easy for you to follow along with our guides from home. 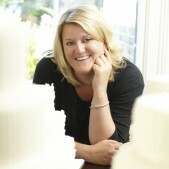 Our bespoke design service allows us to create your dream cake, whatever your particular requirements. 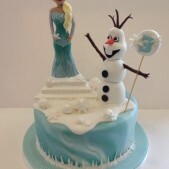 If you would like to order a cake from Cakes by Robin, or you would like to find out more about the services we provide, please call us on 020 8874 4616 and speak directly to a member of our professional team! You can also fill out the form found on our contact page, giving us a concept of your design ideas and preferences and we will get back to you as soon as possible. We hope to hear from you soon!